Our success is founded on our quality work, but also on our personal touch. 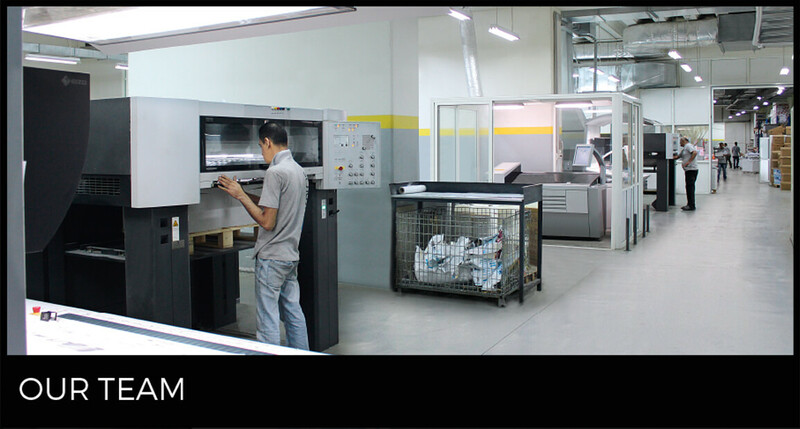 Working together across management and production, the 80-strong Byblos Printing team thrives on securing client satisfaction. From our experienced technicians with an eye for high-end printing quality, to our personable client servicing team, we believe in building strong client relations of value.